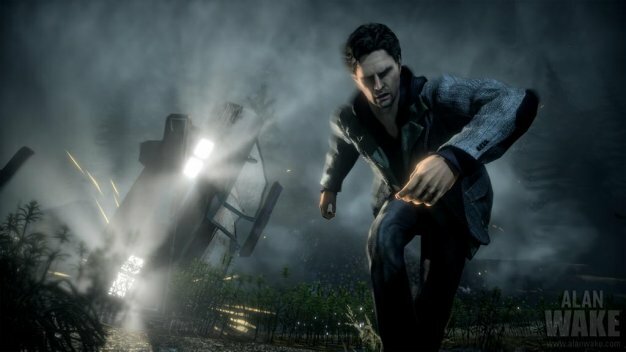 One of the Xbox 360’s biggest exclusives this year, Alan Wake, is coming to the system’s Games on Demand service. Remedy’s creepy thriller will be available for £19.99 (US price tbc) on November 23rd. That’s just six months after the game’s initial release whereas most titles take at least a year to release on Demand. With sequel news coming in and the game’s full set of DLC now released, it’s a good time to get in on this title.